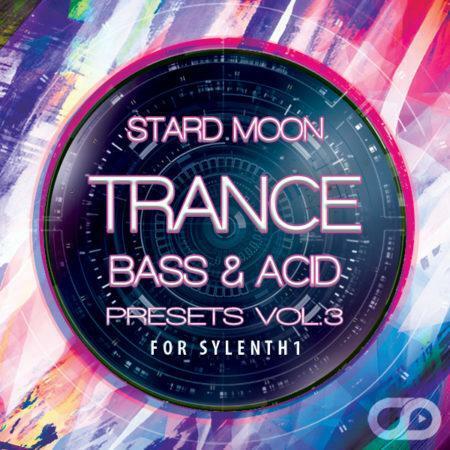 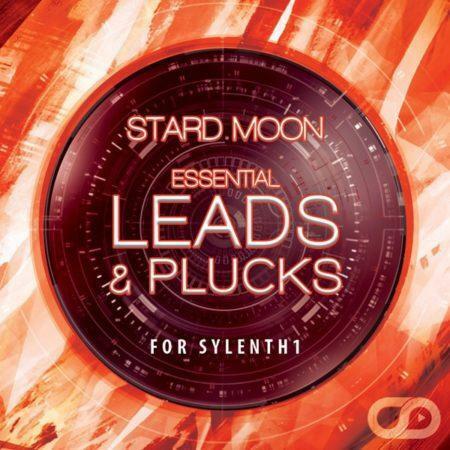 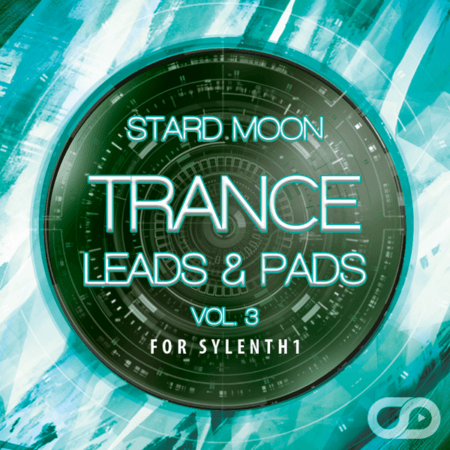 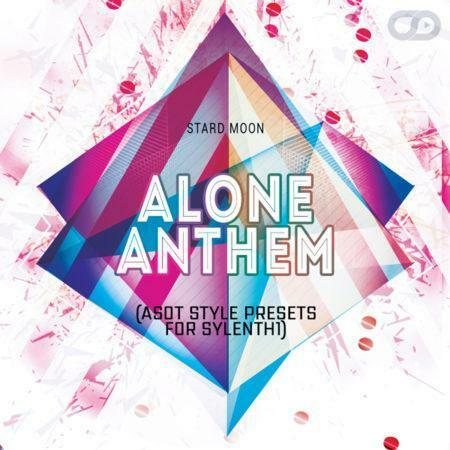 STM Sounds are proud to present ‘Trance Leads & Pads Bundle For Sylenth1‘. 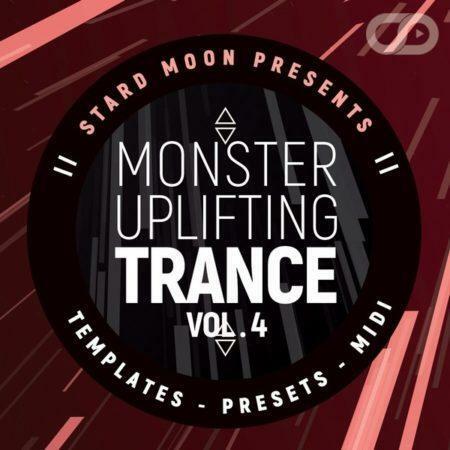 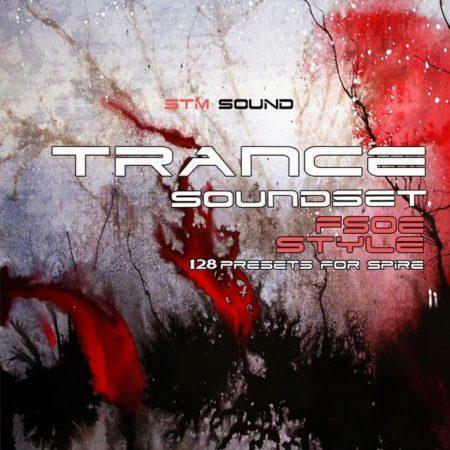 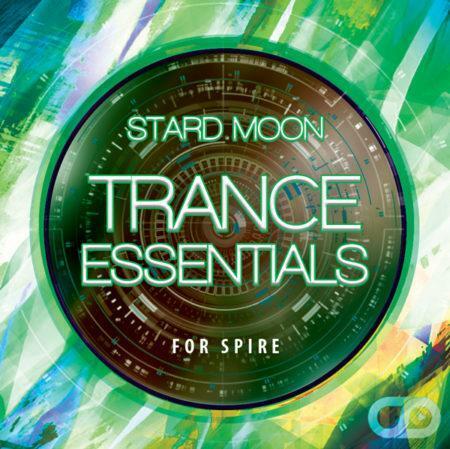 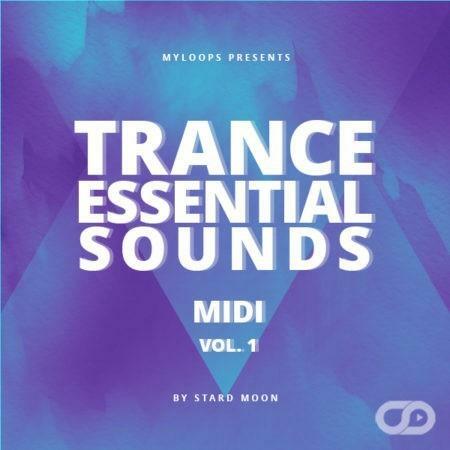 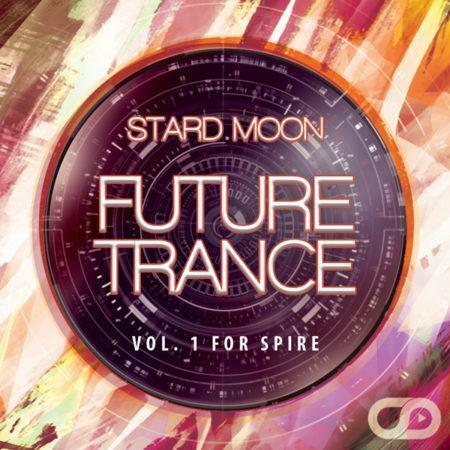 This bundle contains 3 different soundsets from STM Sound’s Trance Leads & Pads series. 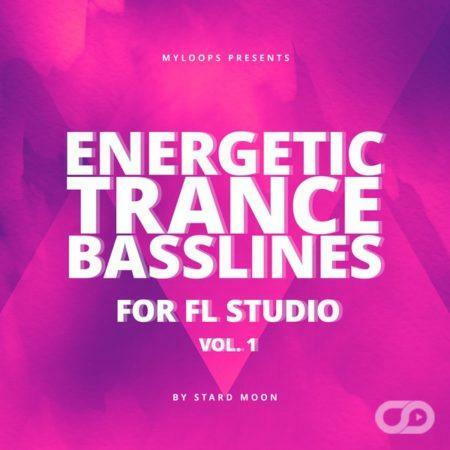 The pack provides you with the essential pads, leads & plucks synth sounds for making trance music. 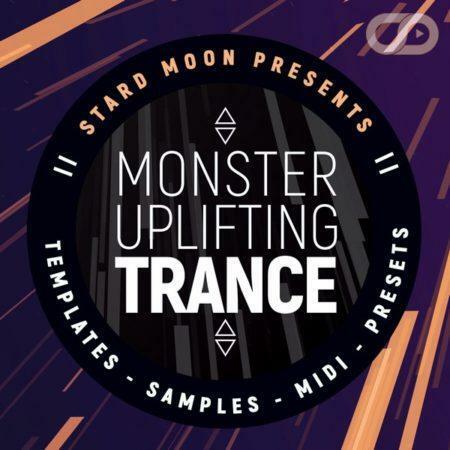 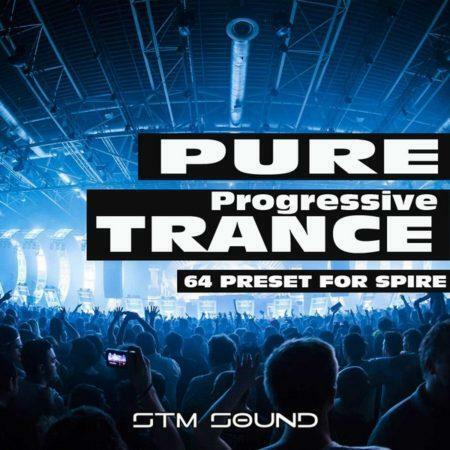 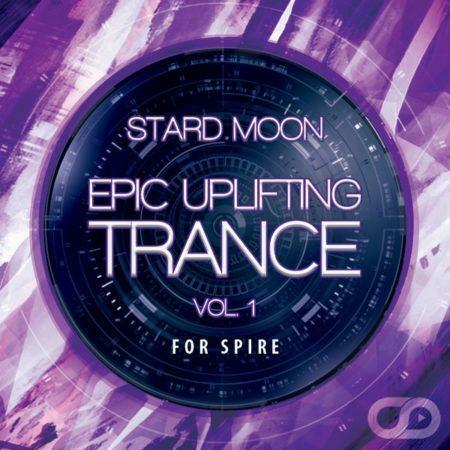 You will find only high quality presets that are perfect for uplifting and energetic trance producers ! Joe from EL PASO & joseph from belfast bought this item recently. Everything you hear in the audio demo is made with presets from these nice Sylenth1 soundsets.